What is Next For Social Media? We all talk about what’s next for social media. What is going to be the next Twitter or the next Facebook? Pinterest adoption is slowing down, is it going to last? These questions all have some bearing on the future of social media but, for me, these are the wrong questions. The quest for the social media business model involves a combination of the visible, the sedimentary, and a third, deeper level that is seldom seen, but rather experienced. Using technology to understand exactly who you audience is, where they are, when they are interested in hearing from you, what steps you can cut out and what information to put in-front of them isn’t some sort of ideal, it is what smart organizations are doing. Location based technology, attached to a profile, or connected to an objective or call to action is much bigger than a game, it is a marketers gift. A great read as usual Alasdair. I especially agree re: understanding your audiences better. No matter how seductive, striking or impressive a message is if it is not relevant for the target market it is wasted. You would think that this would be common sense!! Love the photo too by the way! Thanks for the photo love Alexandra. 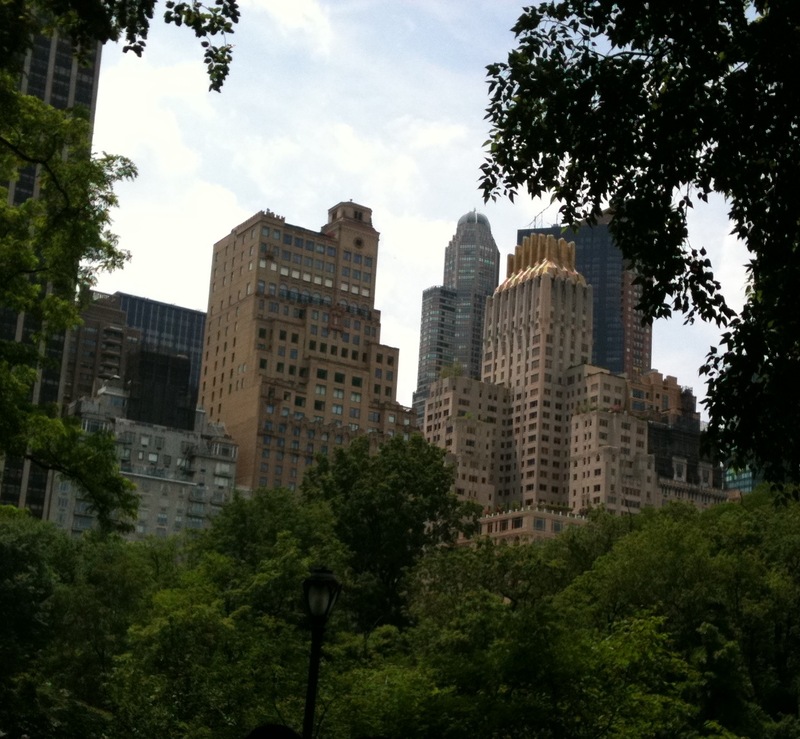 Nothing quite like Central Park. Common sense? Since when was that in abundance? Alasdair, great post, I came across this article this morning, I believe it is relevant to the conversation http://www.guardian.co.uk/media-network/media-network-blog/2012/apr/26/science-social-attention?newsfeed=true I am interested in the topic maybe we consider for a future #SMchat? Hi Joe. Good article. Love big data WHEN, as it says, it is used to inform and empower. It is not automation, it provides context. An informed strategy is a strong strategy. A bunch of data is just data.